If you are considering leasing a FIAT 500X in Weslaco, Texas, come talk to the financing department at Payne FIAT of the Rio Grande Valley. We recommend leasing a FIAT 500X to FIAT drivers who tend not to drive many miles, or would prefer to leave all of the hassles of vehicle ownership to the dealership. Plus, when you lease a FIAT 500X from Payne FIAT of the Rio Grande Valley, you're free to upgrade to the newest model when it comes out, rather than having to go through the stress of selling your current car first. Get in touch with our team to learn more about our FIAT 500X lease specials! Leasing a FIAT 500X from Payne FIAT of the Rio Grande Valley is also a smart option if you have your eye on some of the upgrades that we have available. 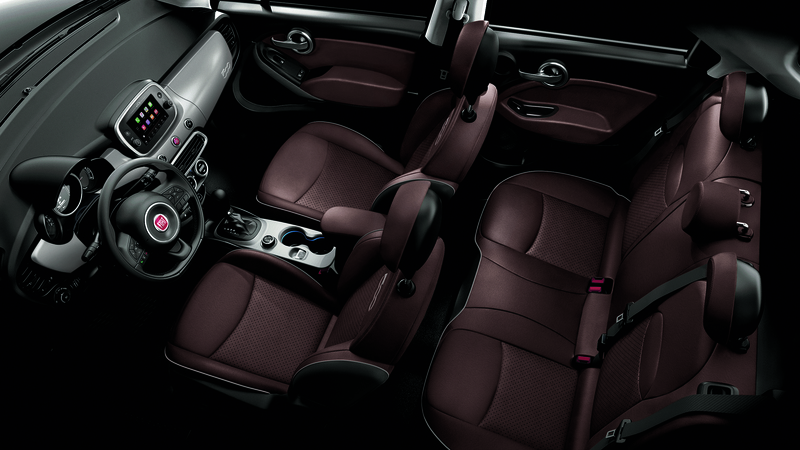 The FIAT 500X is known for a stylish, yet upscale, interior with an easy and innovative infotainment system. Whether you're taking the family to Mayor Pablo Pena Park or headed for a road trip, the FIAT 500X will get you there in style. It's easier than ever to drive around Weslaco, TX in a new FIAT 500X because with a FIAT lease you can generally count on a lower monthly payment. Schedule a test drive, then talk to our financing department about how we can help you get into the FIAT 500X of your dreams at a fantastic price. As a full-service FIAT dealership, Payne FIAT of the Rio Grande Valley is your best resource for FIAT financing in Weslaco, TX. From great rates on automotive loans to the best price around when you trade in your current FIAT 500X, our FIAT financing department is here to help. We also offer bad credit financing solutions, competitive FIAT lease options, and special financing solutions to help you get the most out of your next car. Get in touch with our team to learn more about our FIAT 500X financing options today.